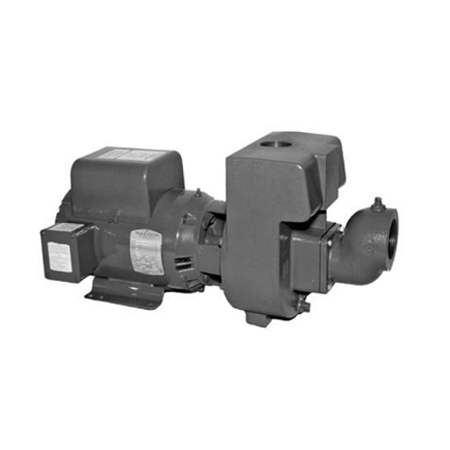 One of the fastest self-priming pumps on the market. Available in high and medium head, they feature leak-proof mechanical seals, easy service design, heavy duty motors and rugged construction. They are specially suited for lawn or pool applications. Features a brass impeller and air volume control tapping, and includes suction flange with flapper valve. 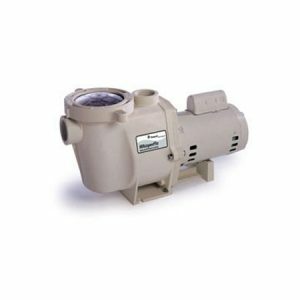 Manufactureres: In-Ground Pool Pumps, Pool Pumps.